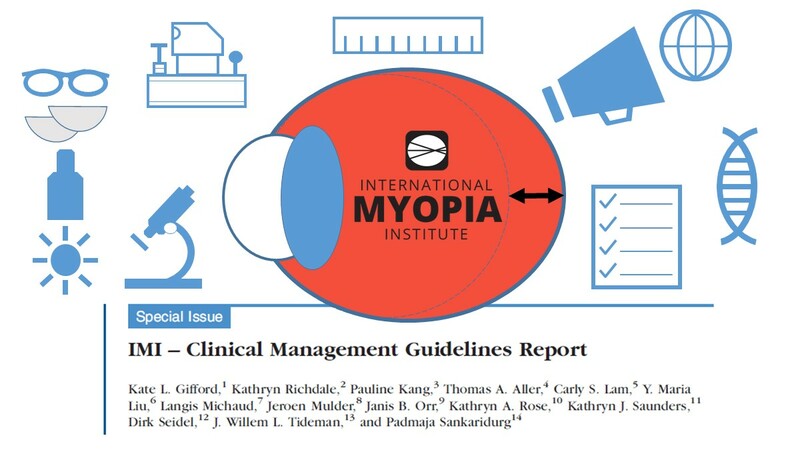 The landmark International Myopia Institute (IMI) White paper reports were published on 28 February 2019. As lead author on the Clinical Management Guidelines paper, I was thrilled to see the work of my 13 co-authors and I shared with a keen clinician audience worldwide. It was drawn to my attention, though, that the promised Supplementary Digital Content had not been published, so here it is. It's also a little easier publishing it as a blog as I can include the links to the cited resources. An information home page, comprehensive survey tool for myopia risks and two leaflets on myopia (available for purchase) are found at myopiacare.com. This is available in English, German, French, Spanish, Dutch, Italian, Polish and Norwegian.